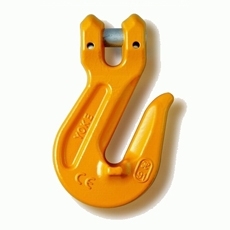 Web sling connector commonly used when rigging with nylon slings and chain. 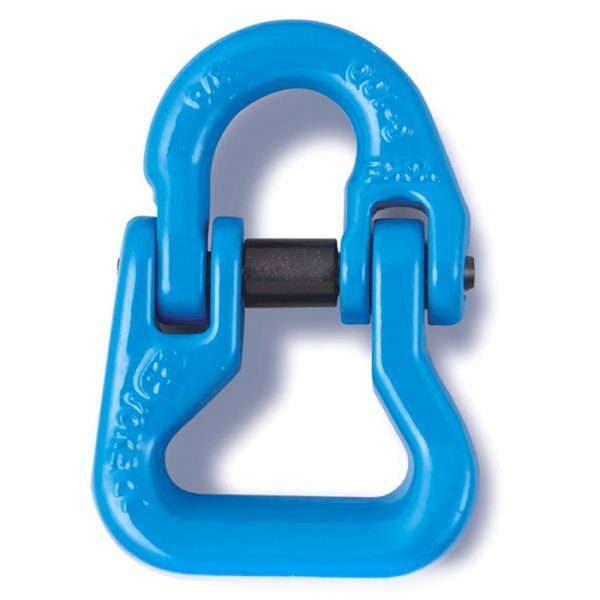 Description : ★ Design factor 4:1 proof tested and certified. Item No. 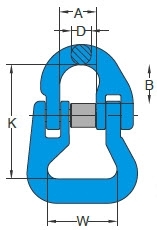 WLL 0-45° For Grade 80 Chain(in) Dimensions (mm) N.W. 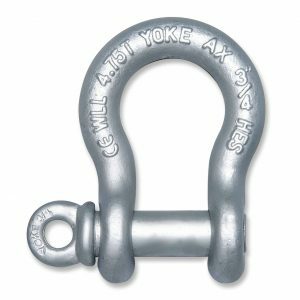 X-016-06 – 7/32" – 2,700 LBS., X-016-07 – 1/4" – 5,700 LBS., X-016-10 – 3/8" – 8,800 LBS., X-016-13 – 1/2" – 15,000 LBS., X-016-16 – 5/8" – 22,600 LBS., X-016-20 – 3/4" – 35,300 LBS., X-016-22 – 7/8" – 42,700 LBS.